As our Marketing Specialist, Samantha is responsible for customer engagement through various marketing strategies, campaigns, and events. By collaborating directly with MKT’s product and service departments, she develops and implements strategic message campaigns while focusing on conveying MKT’s core values and business objectives. 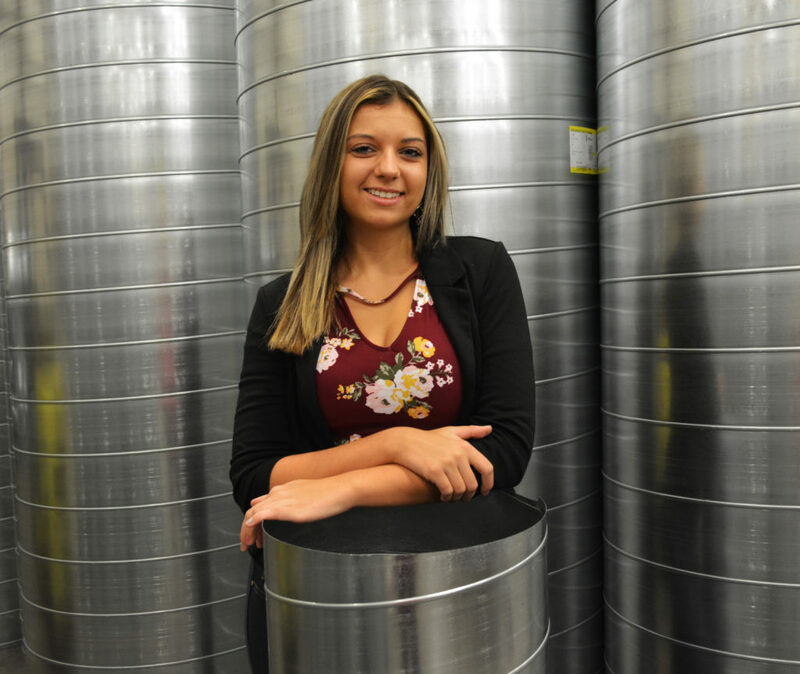 As a recent graduate of York College of Pennsylvania, Samantha utilizes her various business and marketing knowledge to effectively and creatively engage with customers. As a long-time MKT employee, Samantha is also heavily seasoned in the construction industry. In her free time, Samantha enjoys traveling and riding her motorcycle on a nice summer day. If she is not at work, you will probably find her at the gym as she is also a fitness fanatic.